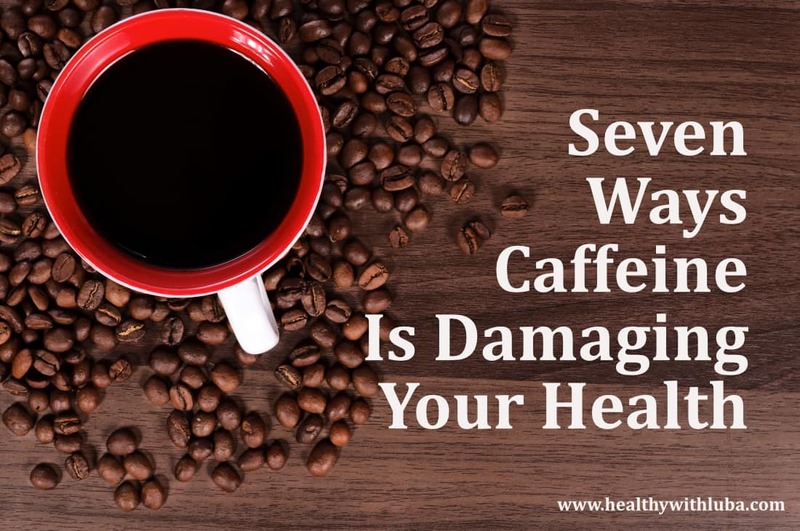 Webinar: Seven Ways Caffeine Is Damaging Your Health! 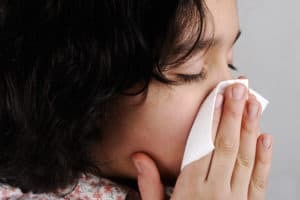 FREE Teleseminar: Boosting Your Immunity for Spring! Free Teleseminar: How to Feel Your Best in 2017!